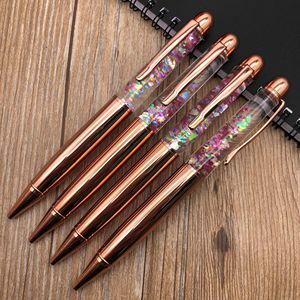 Paypal WEIGHT 25g big crystal pen Material metal Product Keywords charm crystal pens,charm crystal pen,alibaba diamond pen ABOUT US we are the professional pen factory located in wengang town,nanchang city ,china. Specialized in producing wooden pen ,metal pen ,plastic pen ,pen box,etc , welcome OEM or ODM order ,for some normal pen we do ,it is also acceptable for small order , welcome to contact with us! 3. MOQ for our stock normal item ,small order is acceptable, for customized logo item ,the quantity need be about 300-500pcs . Description OEM and ODM are acceptable. The color and the LOGO can be customized. smooth writing without leakage and toxic. There are more wood for options including maple, oak, red vertebral wood, walnut and beech etc. 3. Useful information: We are happy to provide any proposal for the transportation mode and the import and export procedure. The pen box types include two options: sigle pen box, dual pen box. 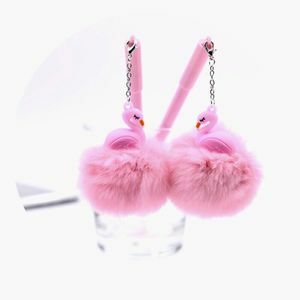 Alibaba.com offers 1,743 charm pen products. About 11% of these are ballpoint pens, 7% are pendants & charms, and 2% are zinc alloy jewelry. 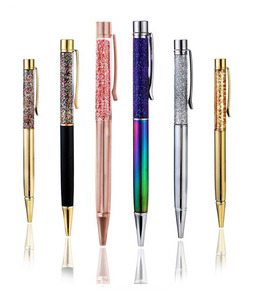 A wide variety of charm pen options are available to you, such as metal, plastic, and wood. You can also choose from yes, no. As well as from promotional pen, office & school pen, and mobile phone. 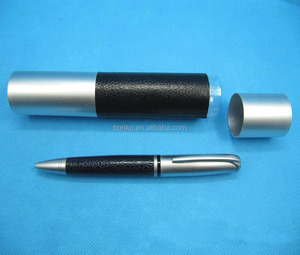 And whether charm pen is logo pen, banner pen, or multi-functional pen. 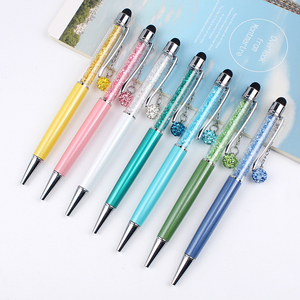 There are 1,743 charm pen suppliers, mainly located in Asia. 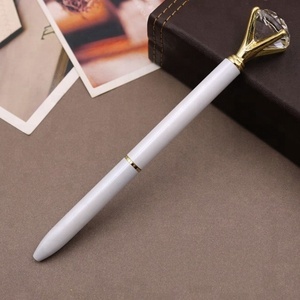 The top supplying country is China (Mainland), which supply 100% of charm pen respectively. 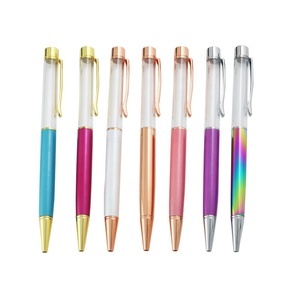 Charm pen products are most popular in North America, Western Europe, and South America. You can ensure product safety by selecting from certified suppliers, including 213 with ISO9001, 152 with Other, and 35 with GMP certification.